The wind is horrible right now weather has been so nutz this year. 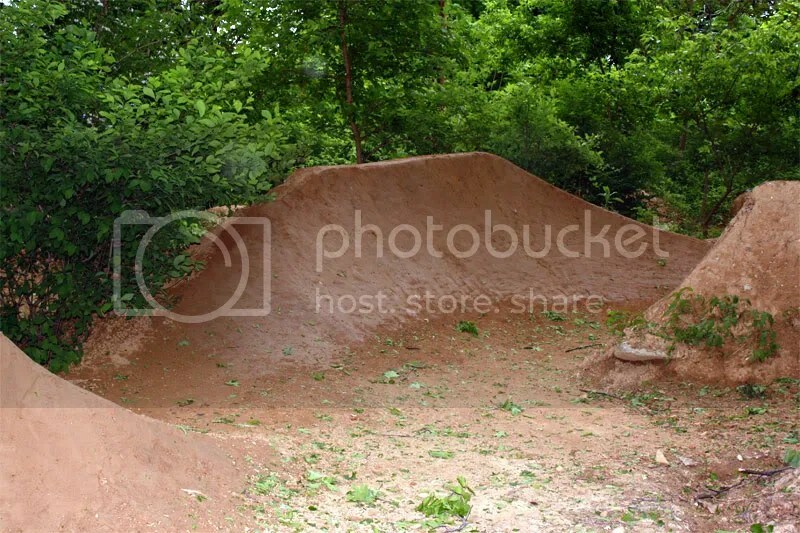 Trails are coming along nice thou, Clint has been putting on some nice work, everything is almost done now boys. The guys at Farmboy Trails have been nice enough to send some stems for the jam coming up at the end of the month, things are shaping up nice for that. Heres a decent video some guys from France made while road tripping here in the states.